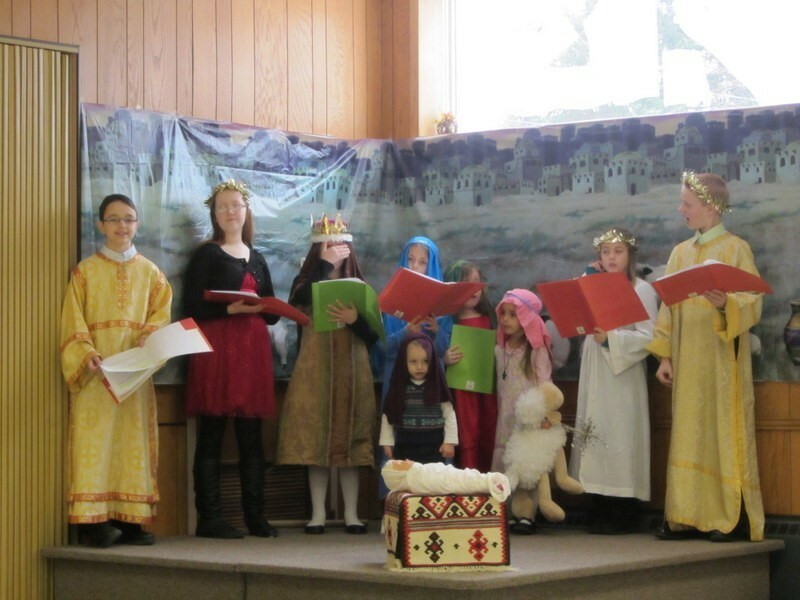 Our Church School program is devoted to educating our youth about core Orthodox beliefs and encourages active participation in the Divine Liturgy, Church tradition and Christian living. Our Mission is to nurture the student in the life of personal communion with the Holy Trinity, and encouraging prayer and discussions beyond the walls of the Church. 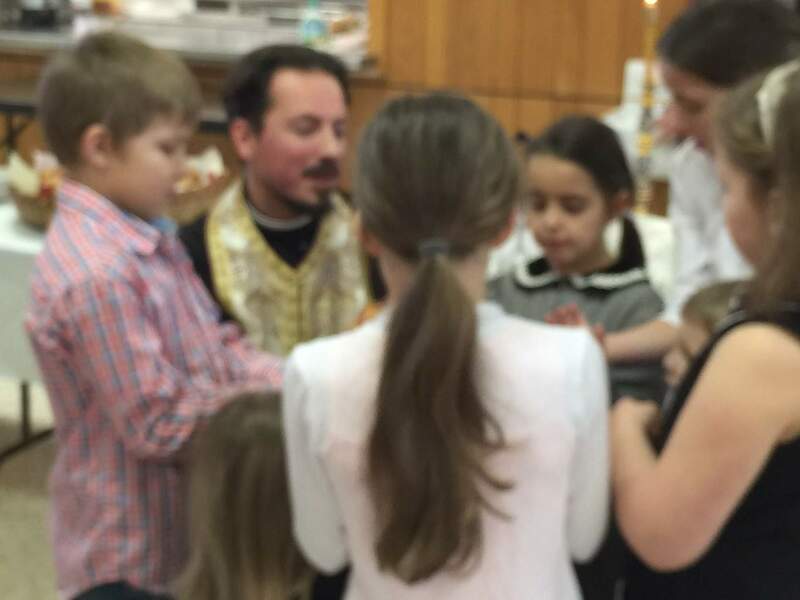 We recognize that Orthodox Faith education is only effective when it is reinforced in the home and the church, so we provide resources for parents and families to continue the conversation and practice of Faith at home. 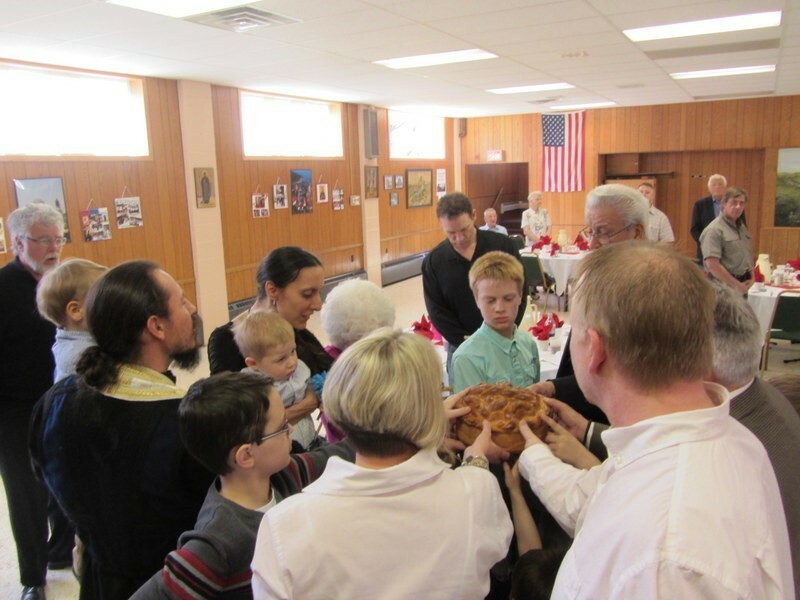 The Sunday School hour begins directly following the end of the Divine Liturgy every Sunday; excluding special holidays, and is in session from September to May or June. We call on all families with school aged children; from kindergarten to high school, to participate in St. George’s Church School programs as a vital part of their spiritual growth.